Next week? All movie reviews here. So wanted to bring the heat to start a three day weekend (for most of us). Forgot how much funny this video was. 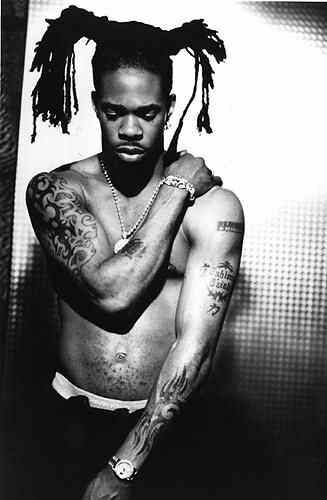 Busta was THE Guy for a minute. Back Monday night to give my thoughts on Wakanda on the big screen. Enjoy the long break folks. Heading into a long weekend, and a memorable weekend for a number of reasons, and the Shuffle sent me one of my anthems. To the Muslim Community, Eid Mubarak! To the majority of you, enjoy the Labor Day weekend. Tis the weekend. Life is good. I’m hyped. Let’s do this. Have a good one! YOU WON’T UNDERSTAND WHEN I FORM VOLTRON!!!! Ramadan is quickly approaching for me and my tribe (pun intended). 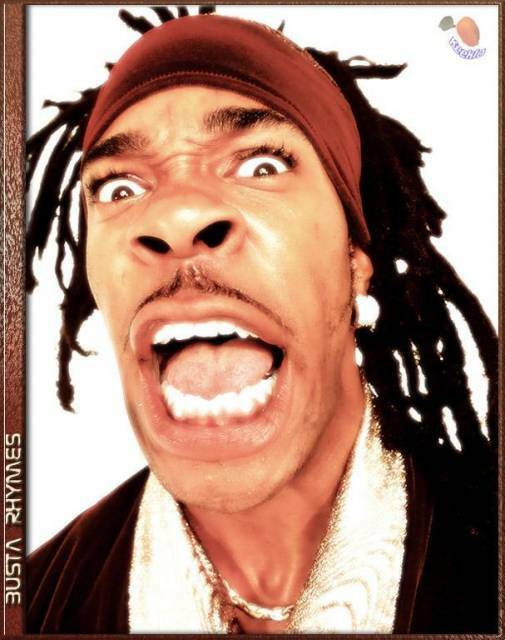 This one isn’t religious but I know I’m far from the only one whose adrenaline goes through the roof as soon as Busta starts yelling at you.